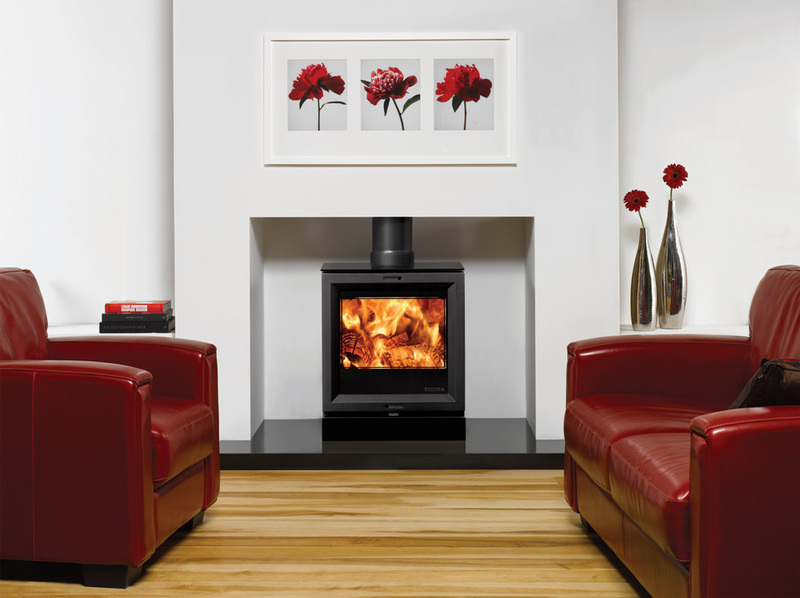 With its clean, crisp lines and modern styling, Stovax’s View 5 stove offers a fresh alternative for today’s interiors. It is available in two versions: wood burning only stove or multi-fuel stove. In addition, both versions can be enhanced by the optional glass top which provides even greater elegance for this versatile stove. 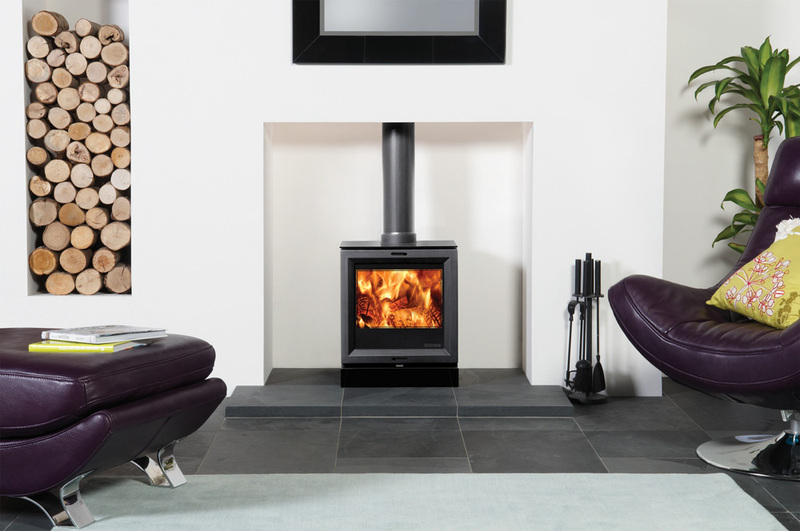 Available in a choice of six freestanding stove sizes and an Inset version, the Stovax View stove range offers high efficiency heating in ultimate style - perfect for more contemporary homes! 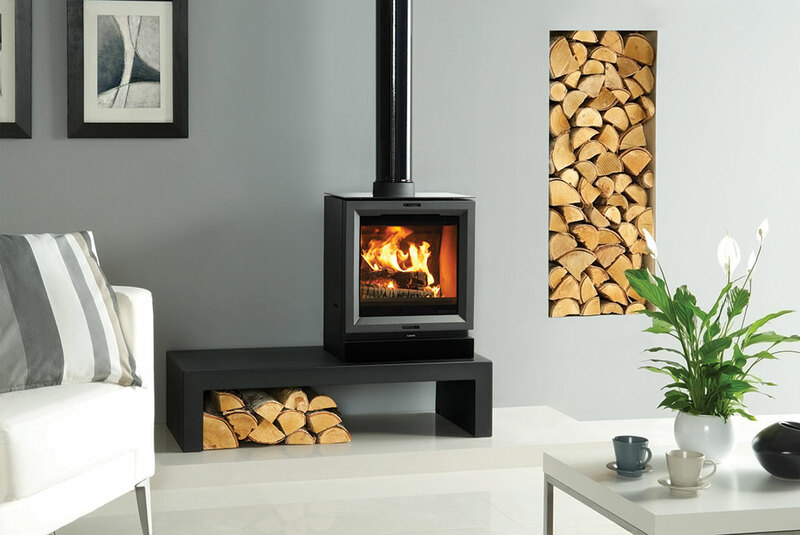 Offering a more contemporary slant to Stovax’s wide choice of wood burning and multi-fuel steel stoves is the View range.